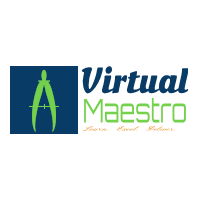 Virtual Maestro: How to verify vCenter server 6 is prepared for virtual volumes? 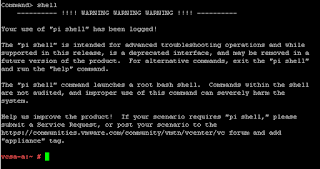 How to verify vCenter server 6 is prepared for virtual volumes? Switch to BASH shell using "shell command"
Verify that the allowHttpUrlForVasaProviders tag value is true. The default value for the AllowHrttpURLForVasaProviders tag is false. Enter exit to log out of the BASH shell. 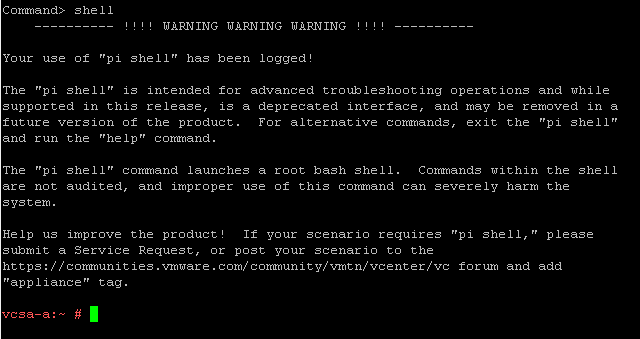 Enter exit to log out of the vCenter Server command line. Close the PuTTY session window.